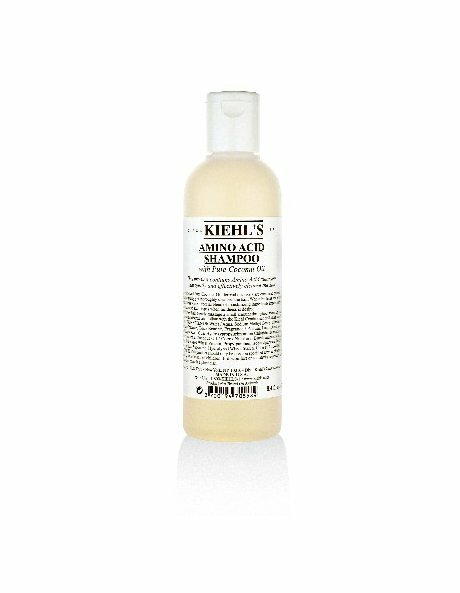 Amino Acid and Coconut Oil derived cleansers are combined to create a delightful, creamy lather that gently yet thoroughly cleanses the hair. Wheat Proteins and Wheat Starch help add body and fullness while a special blend of moisturizing ingredients imparts softness and shine. Suitable for all hair and scalp types when mildness is desired.